The consumption of electricity related to lighting affects our budgets, both at home and in our workplaces. 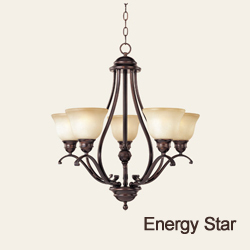 The Department of Energy reports that we spend, on average, 5-10% of our electric bills on lighting in our homes. In some regions of the U.S. this amount can be as high as 25% where air-conditioning is a modest portion of the bill. We provide energy-efficient fluorescent lighting products that can reduce your home's electric bill! 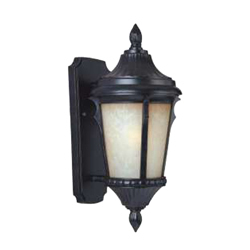 Unique Illumination has the most authentic old world lighting, chandeliers, sconces, lanterns, torchieres, sculptures for interior or exterior in Italian, French, and Tuscan style. Iron, wrought/forged iron, old world, wholesale, commercial, residential, UL listed, all original designs, iron chandeliers. A selection of the finest iron sculptural old world lighting fixtures available, hand painted chandeliers, wall sconces, to complete your old world iron design, including chandelier and sconce light shades, prisms and old world crystal design with an antique appearance giving the chandeliers sconces and lanterns a more formal antique style. Pot racks, iron, wrought iron style pot racks and rectangular lighting for islands tables.